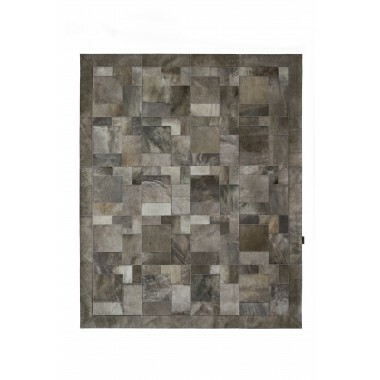 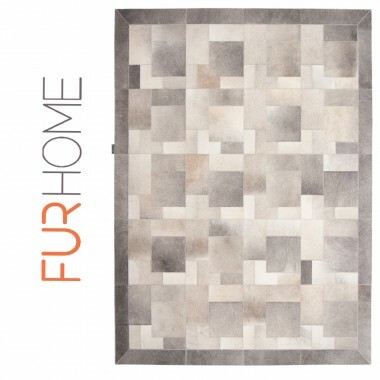 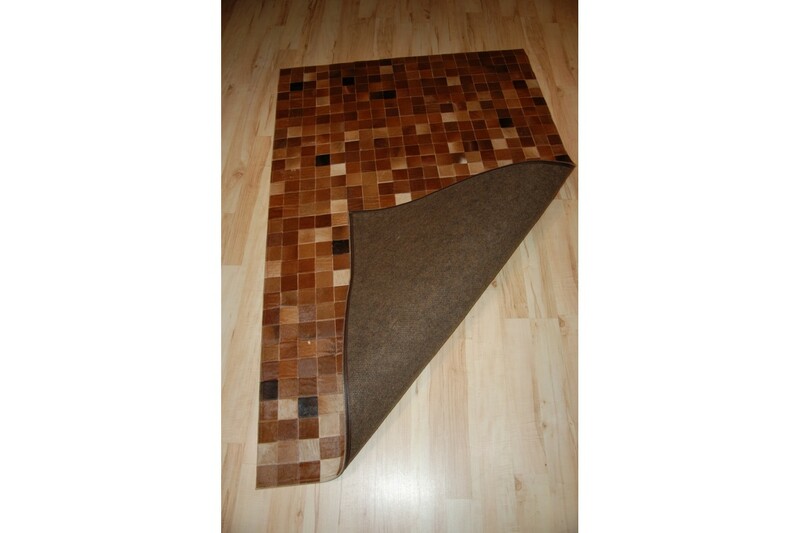 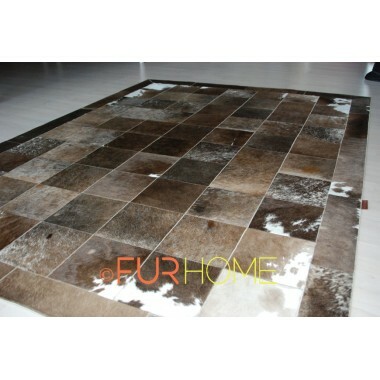 Dozens of 10x10 cowhide leather pieces in fifty shades of brown & beige, banded together to create an incredible leather carpet, big, bold and imposing. 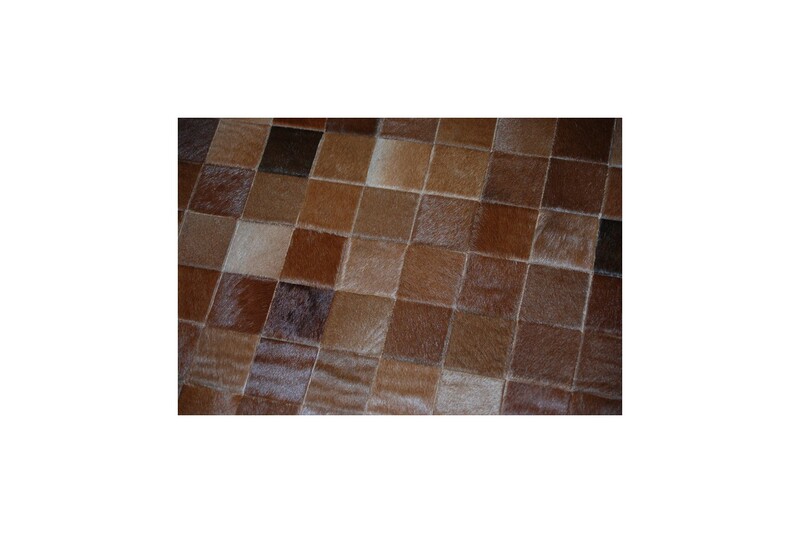 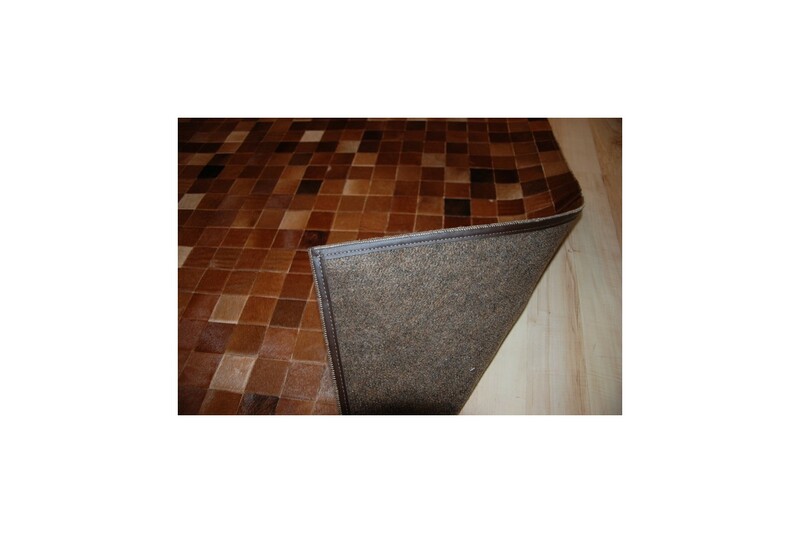 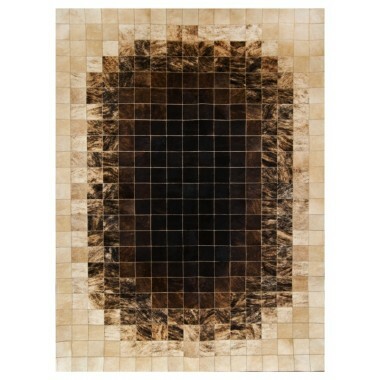 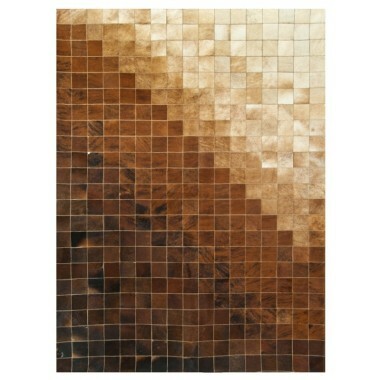 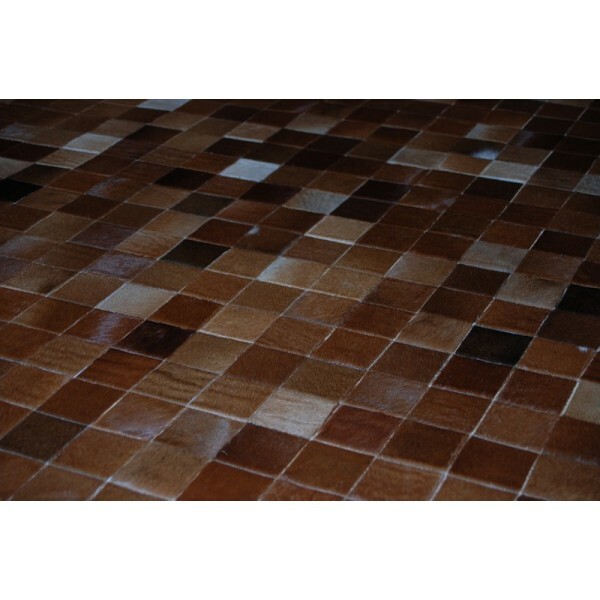 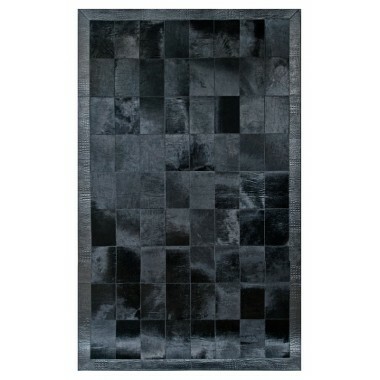 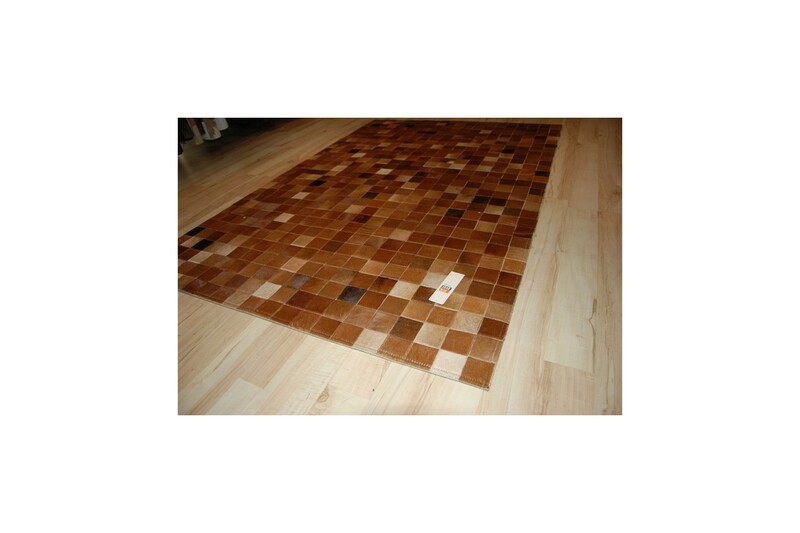 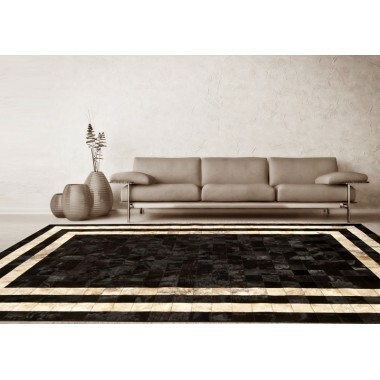 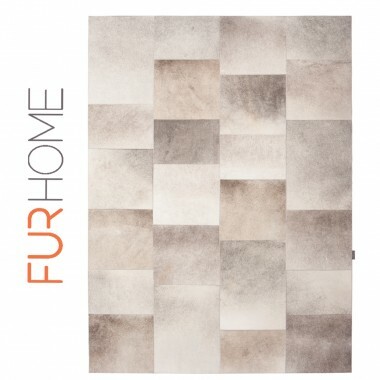 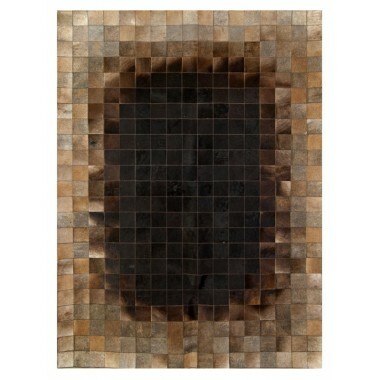 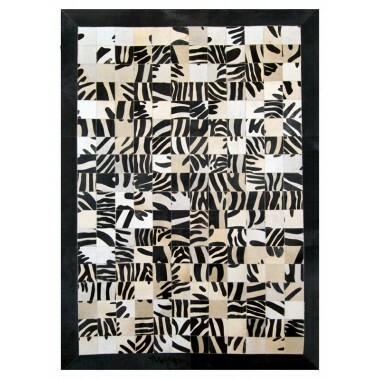 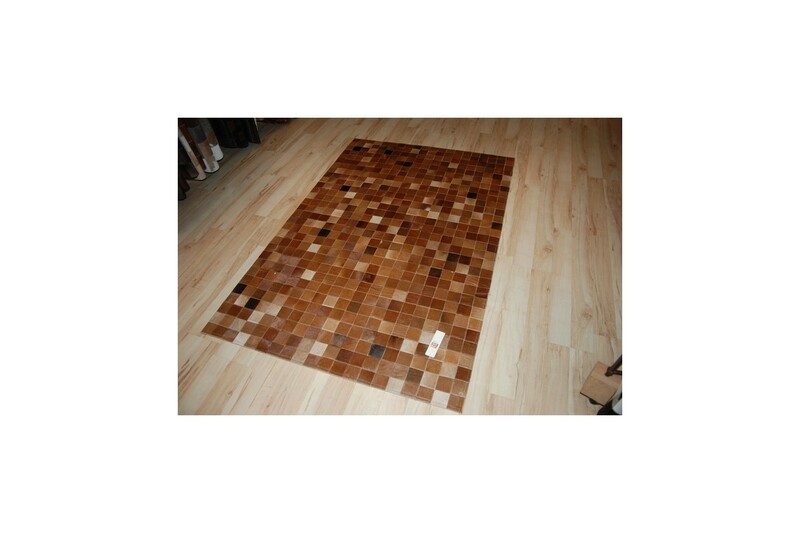 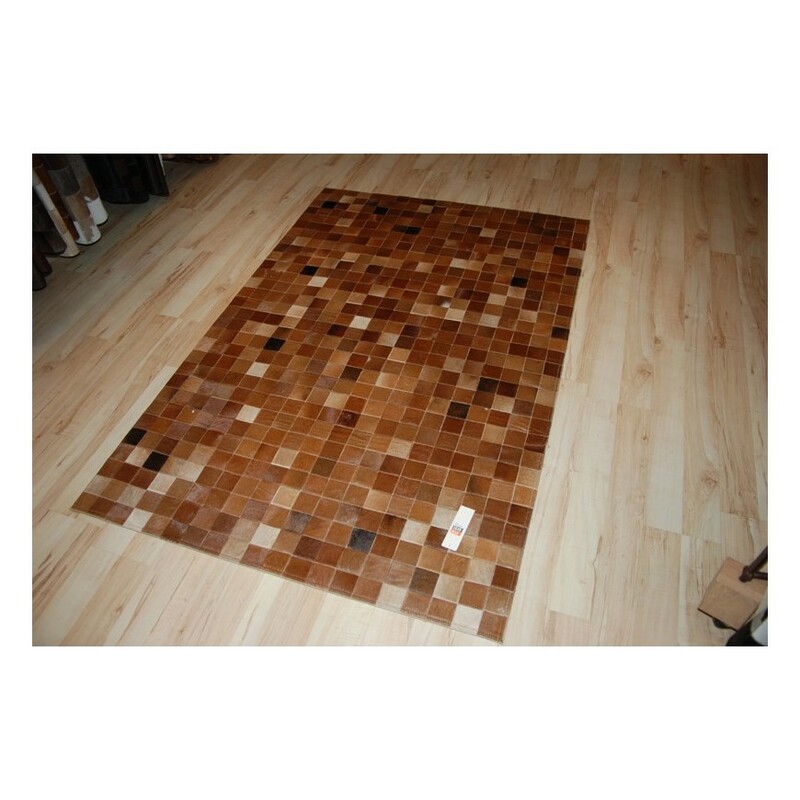 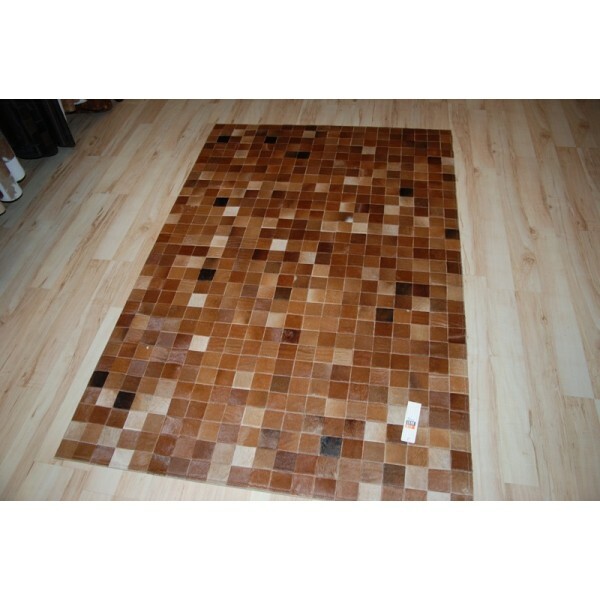 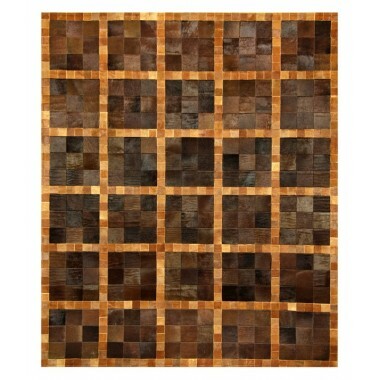 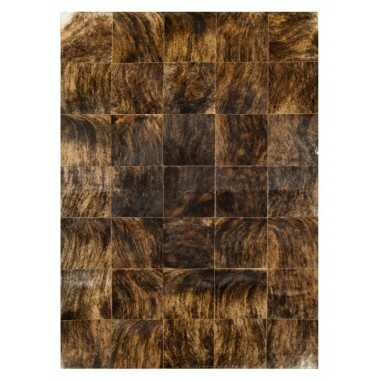 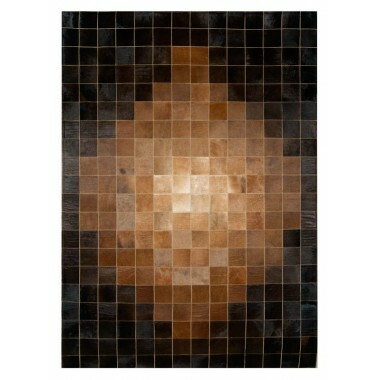 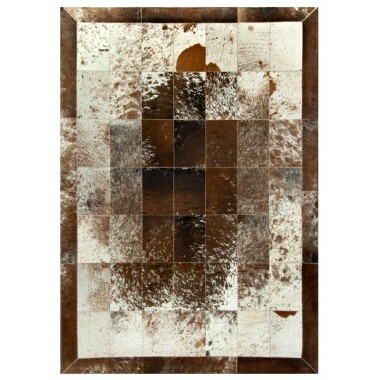 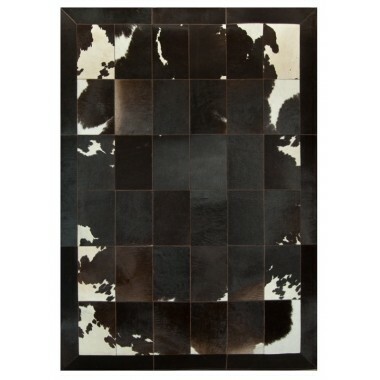 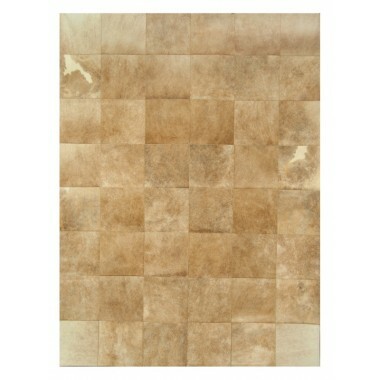 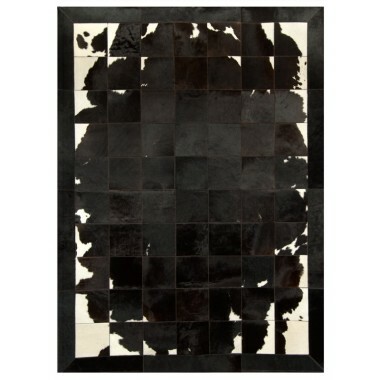 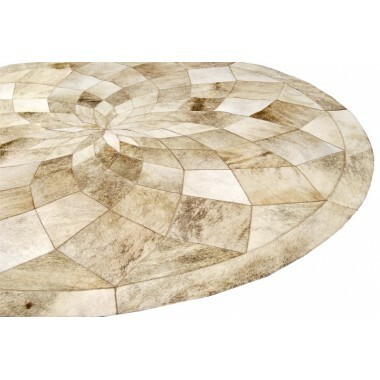 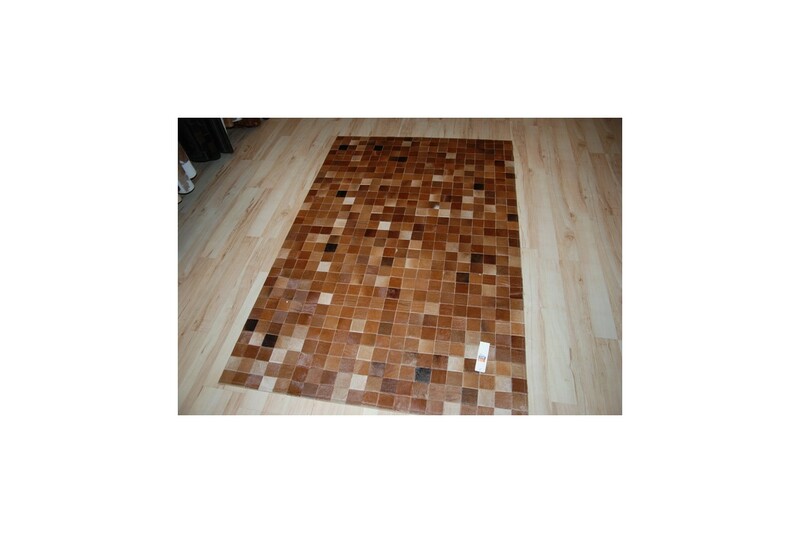 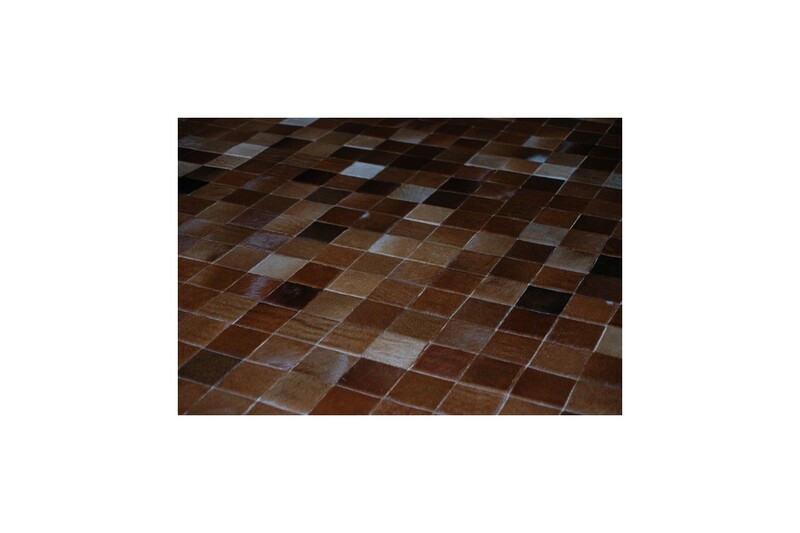 Dozens of cowhide leather pieces in shades of brown and beige, banded together to create an incredible leather carpet. 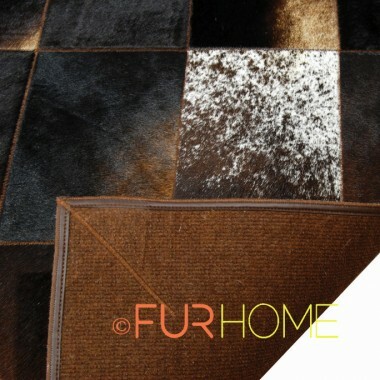 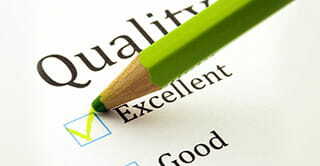 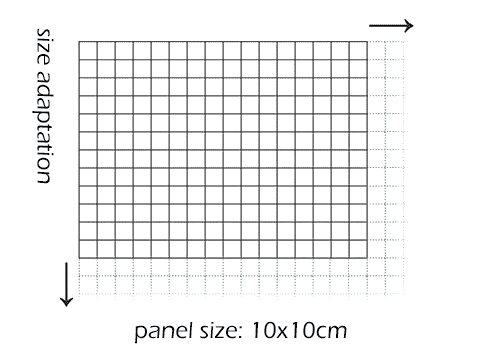 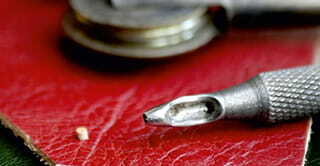 Big and imposing, it will get into your heart thanks to its details. 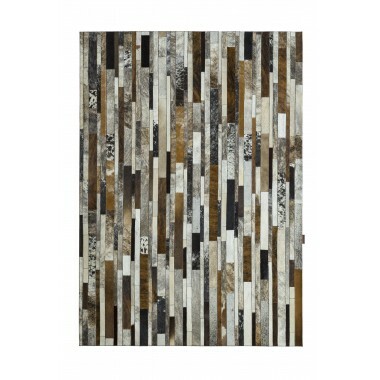 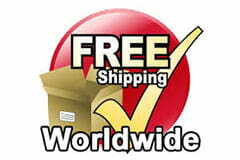 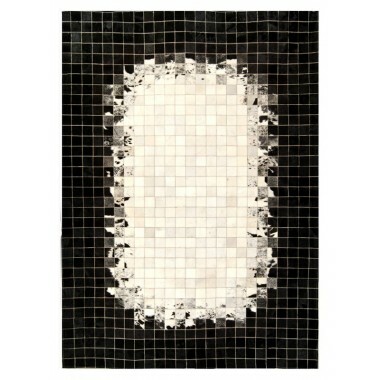 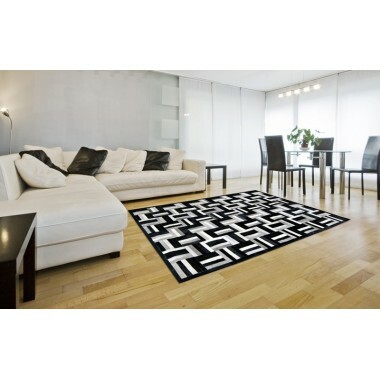 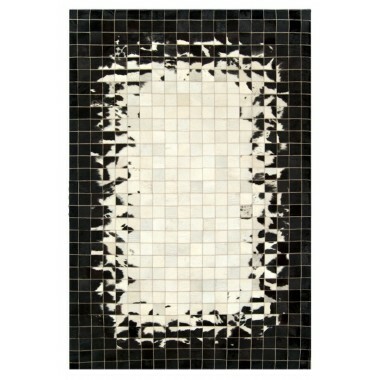 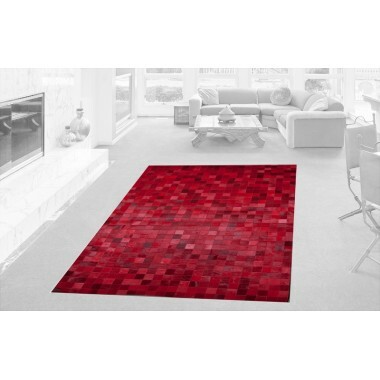 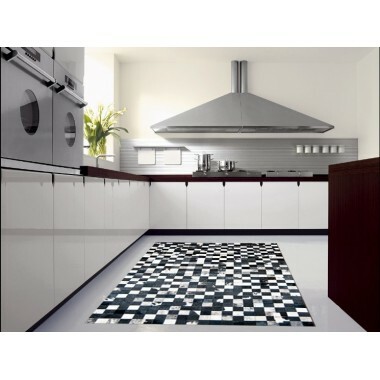 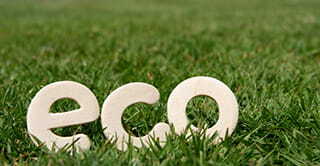 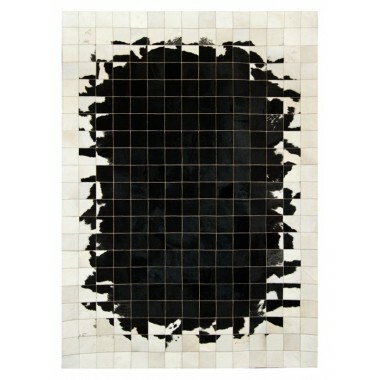 An impressive creation that will highlight your living room, dining room or office.